University Mall in Orem proudly offers the latest fashions, must-have gadgets and gifts, the dreamiest beauty products, the hottest in home décor, and the yummiest treats and dining choices — all in one place. Provo Towne Centre is an enclosed shopping mall in Provo, Utah. Opened in 1998, the mall is anchored by J. C. Penney, Sears, Dillard’s, and a Cinemark movie theater. The Shops at Riverwoods is an open-air shopping center, a favorite with locals and frequent visitors to the area. Weekends come alive with live music and special events happening on The Gazebo. 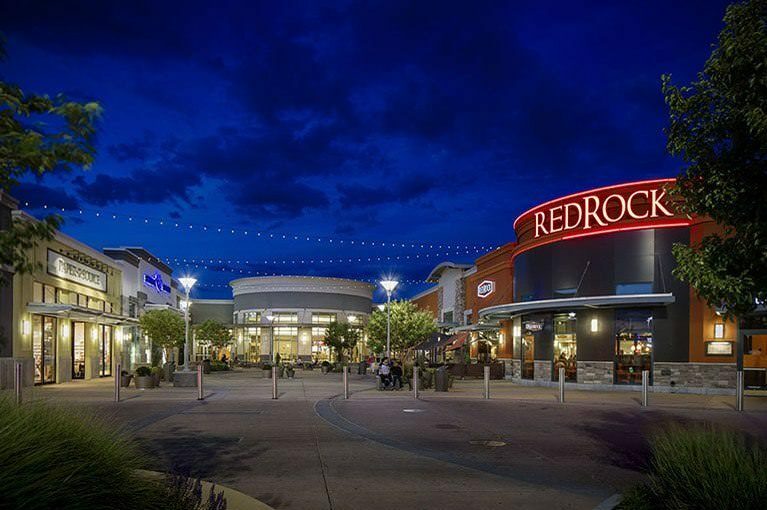 With everything it has to offer, The Shops at Riverwoods provides a fun shopping and dining experience. 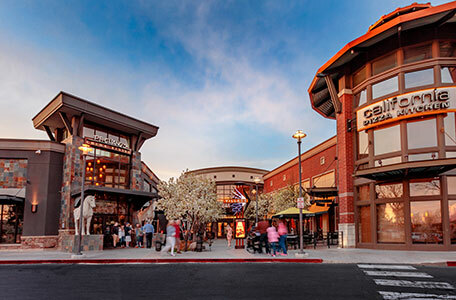 The Outlets at Traverse Mountain is located in Lehi Utah just off of I-15, exit 284. It is the first and only Outlet in Utah County and borders Salt Lake County. The Center hosts outlet favorites like Banana Republic, American Eagle, H&M, J Crew, Tommy Hilfiger and many more. Sit-down dining options include Johnny Rockets or Bona Vita Italian Bistro, with lighter fare available at Auntie Anne’s Pretzels, Rocky Mountain Chocolate Factory or Zogo Natural Yogurt. The first Cabela’s in Utah, our Lehi store is located just south of Salt Lake City off I-15. This store was built to not only surround customers with quality outdoor products, but to engage them with lifelike taxidermy, an indoor archery test area and local fish swimming in the aquarium. The City Creek Center is a mixed-use development with an upscale open-air shopping center, office and residential buildings, fountain, and simulated creek near Temple Square in downtown Salt Lake City, Utah. This shopping, office and residential center encompass nearly 20 acres (8.1 ha) of downtown Salt Lake City. Tanger Outlet is a shopping-mall chain featuring a variety of brand-name & designer outlet stores located in Park City, Utah. It features more than 3,000 outlet stores which are owned and operated by the most popular, brand name manufacturers. Buying direct from the manufacturer at Tanger means you’ll find your favorite looks for less. Shop at The Shoppes at Zion in St. George, Utah where you can experience famous name brand shopping. With over 30 premium shops and restaurants, The Shoppes at Zion is your elite shopping place for the entire family.